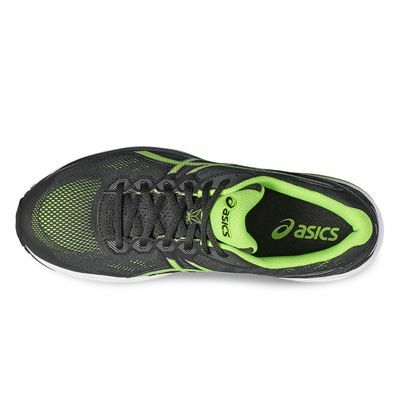 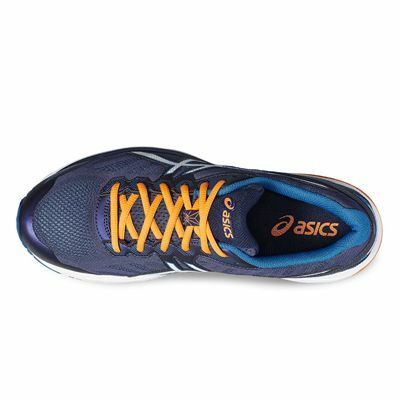 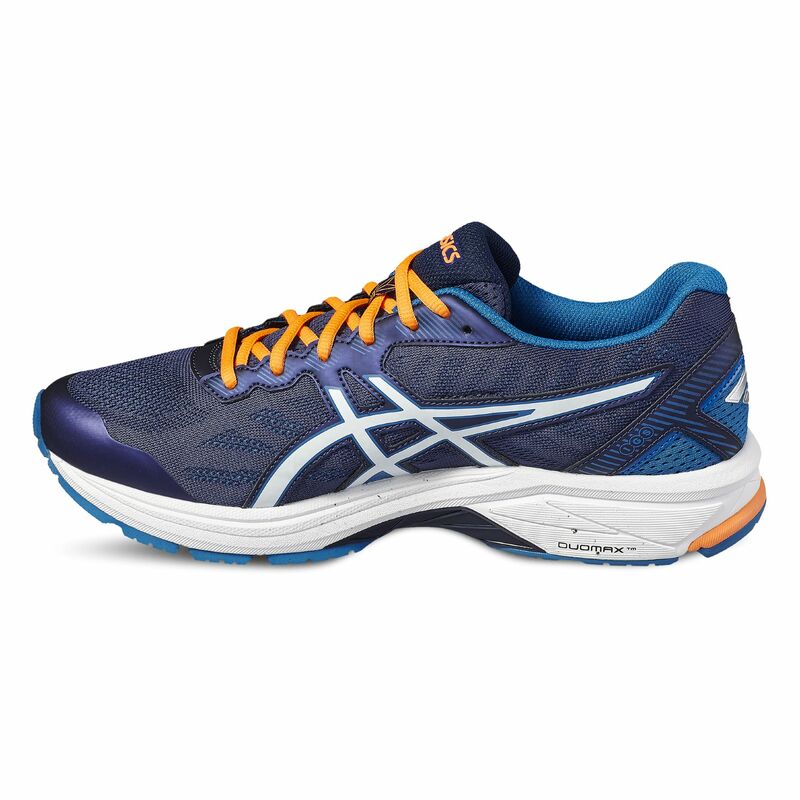 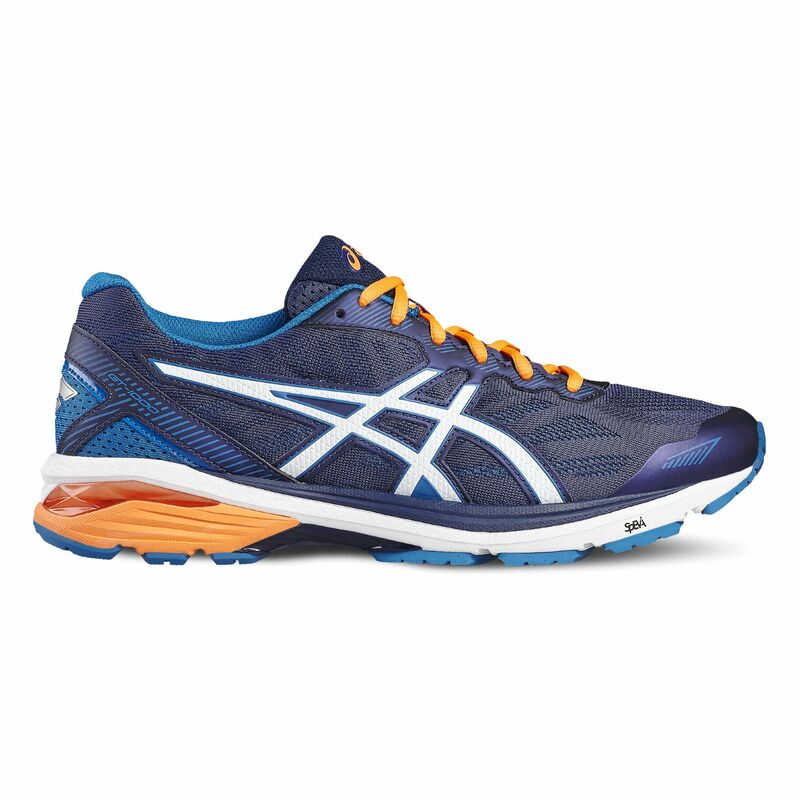 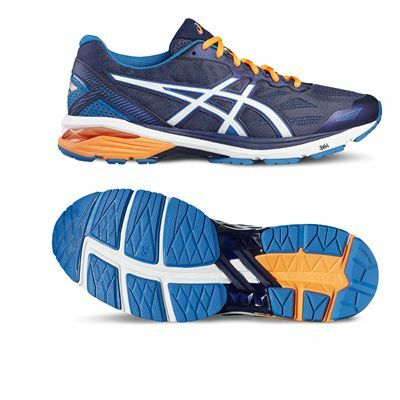 Featuring impressive underfoot cushioning and highly breathable upper made of mesh material, the Asics GT-1000 5 men’s running shoes are the perfect choice for runners seeking great comfort and long-lasting durability. 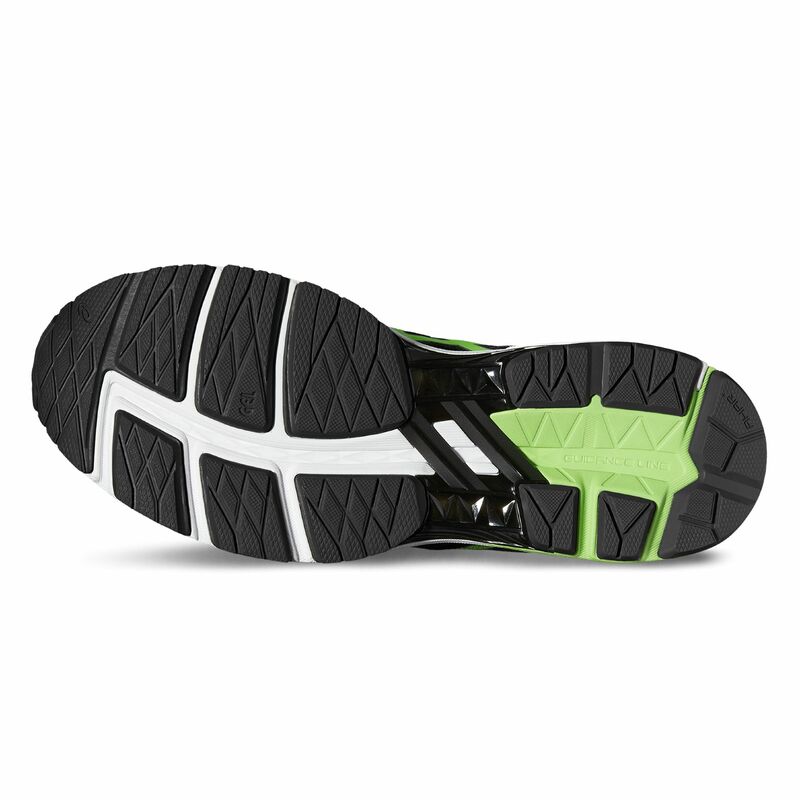 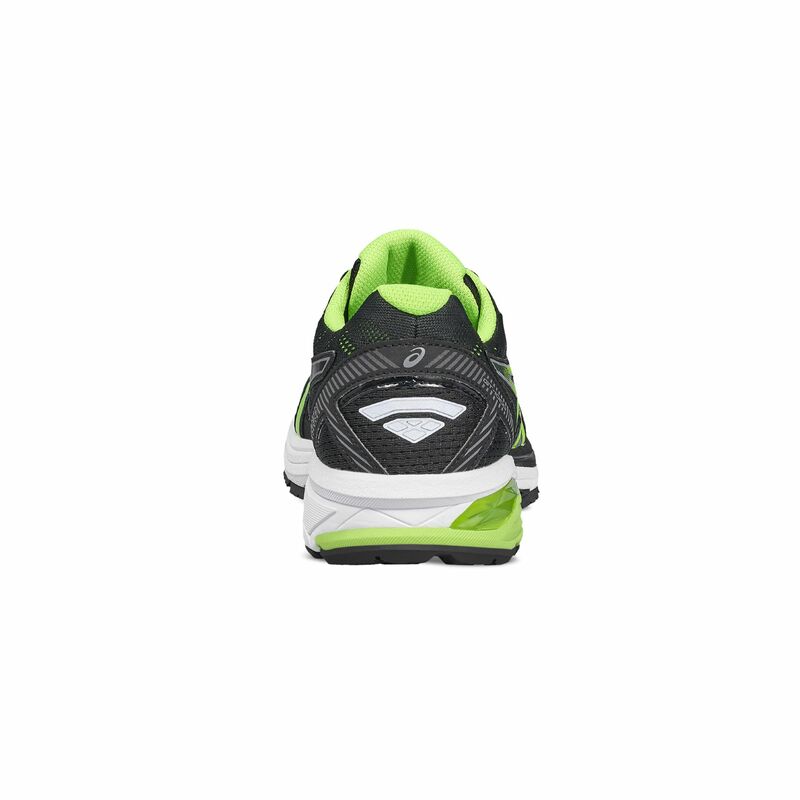 With the SpEVA® midsole material preventing accelerated midfoot area breakdown, the pair includes a cushioned footbed area with the Rearfoot and Forefoot GEL® to attenuate shock impacts on each step. Furthermore, the improve forefoot durability, the trainers include DuraSponge rubber outsole compound with AHAR+ material, which additionally enhances the traction on multiple surfaces. 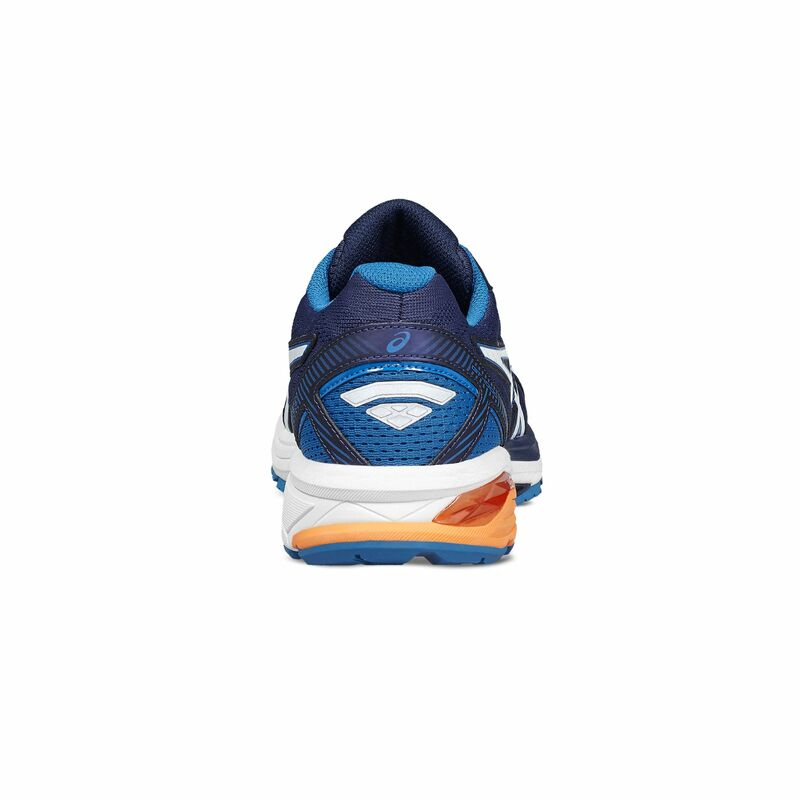 I have run in these trainers for the last 6 years. I over pronate and have wide feet so these are perfect for me. I train & race in them. 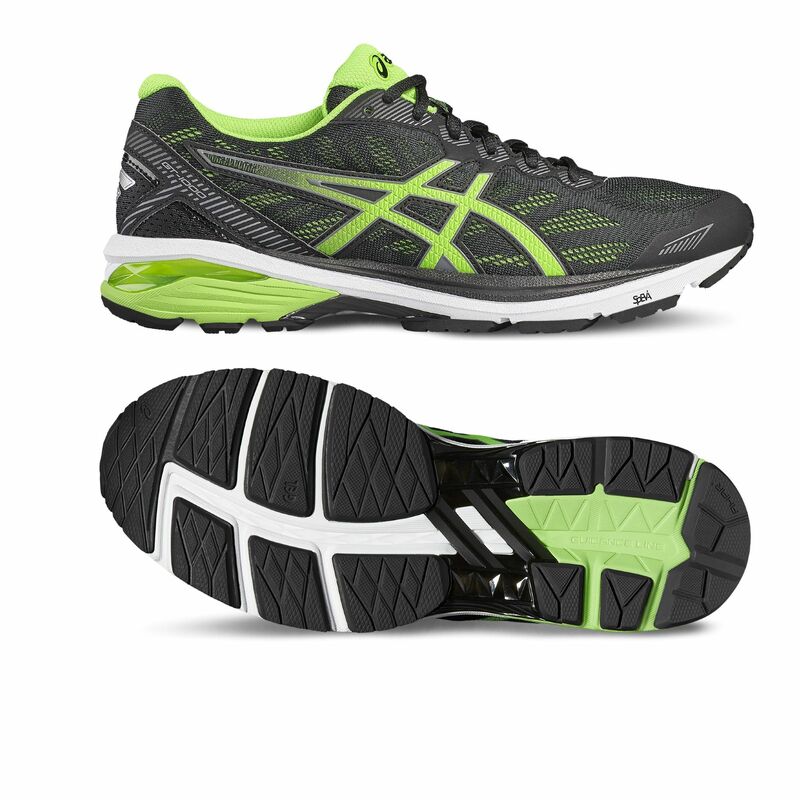 Great trainer, reasonably priced. 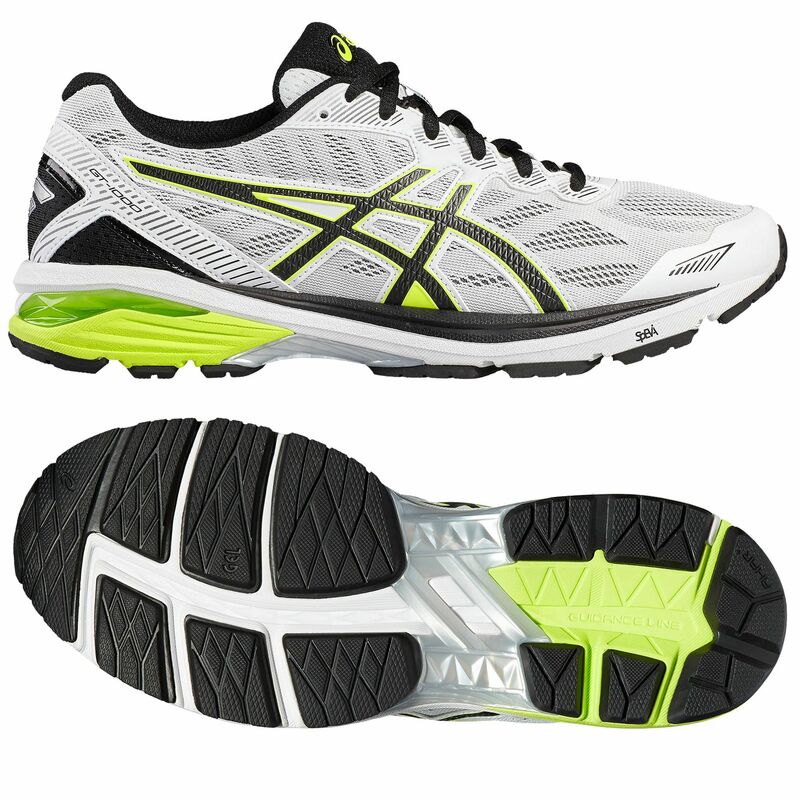 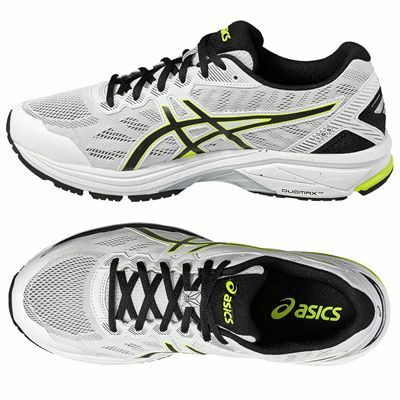 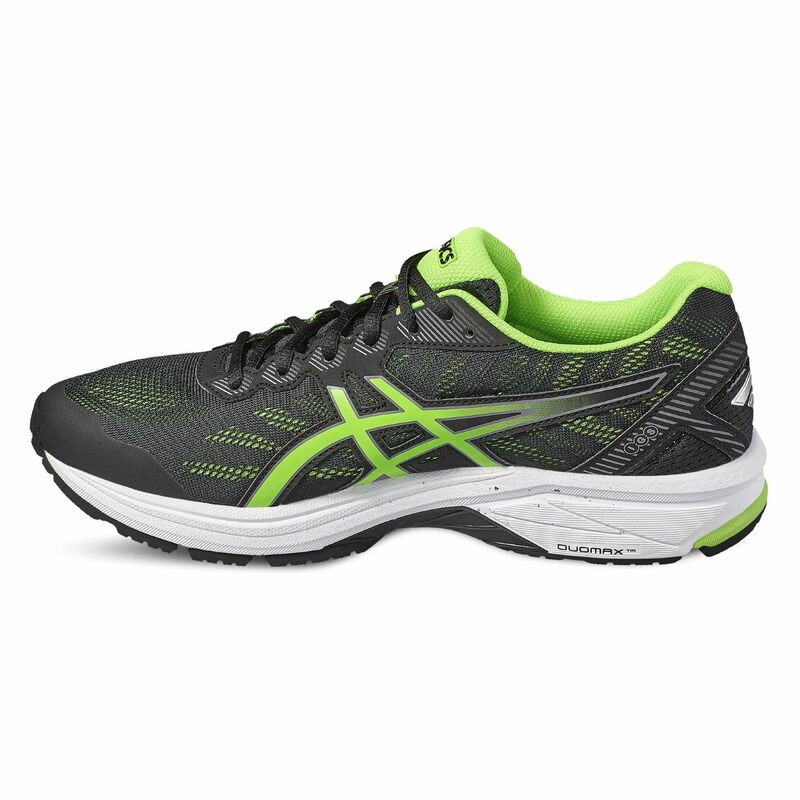 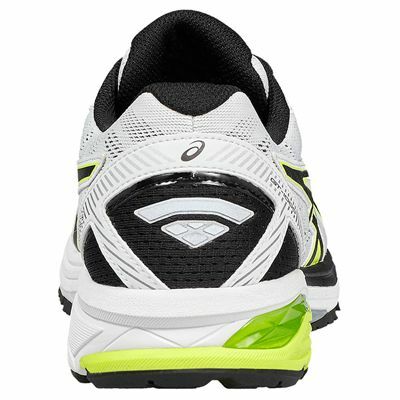 for submitting product review about Asics GT-1000 5 Mens Running Shoes.